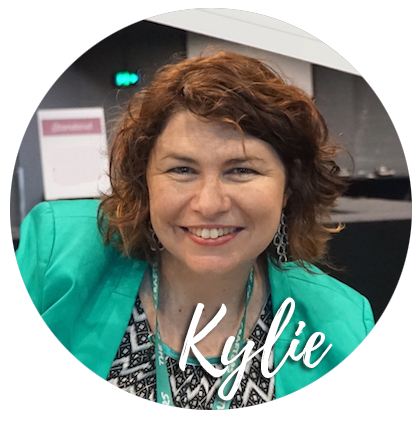 Kylie Bertucci Independent Demonstrator Australia: AMAZING DEALS AND NEW PRODUCTS! AMAZING DEALS AND NEW PRODUCTS! 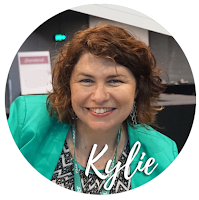 This is going to be an EPIC post so bare with me as I share with you all the exciting things that are happening right now. From the 1st - 10th October you can get your hands on select products at 15% off! You can check them out HERE. Remember the current Host Code is R939YWN4. We all know that I love to #loveitchopit and make amazingly simple, affordable cards using our amazing Designer Series Paper. This is a great way to stock up on the gorgeous Stampin' Up!® paper and get some freebies. Check out the selection HERE. Remember the current Host Code is R939YWN4. THE NEW STAMPIN BLENDS ARE COMING! The Stampin Blends are COMING!! Right now they are for Demonstrators only. We have no idea when they will be released to customers. So if you can't wait and want to get your hands on these alcohol markers today - JOIN MY TEAM. You will be able to get your hands on the 26 Markers, Colour lifter, Bronze and Ivory Markers for only $169 and free postage. That is $66.95 in SAVINGS. Plus when you join as a demonstrator you will receive amazing perks that no one else gets. Special events, being part of my Crazy Crafters team, rewards, discounts and so much more.